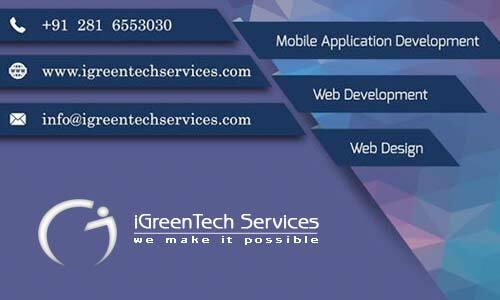 iGreenTech Services is Web and Mobile Development agency having expertise in Web Design, Web Development and Mobile Application Development. 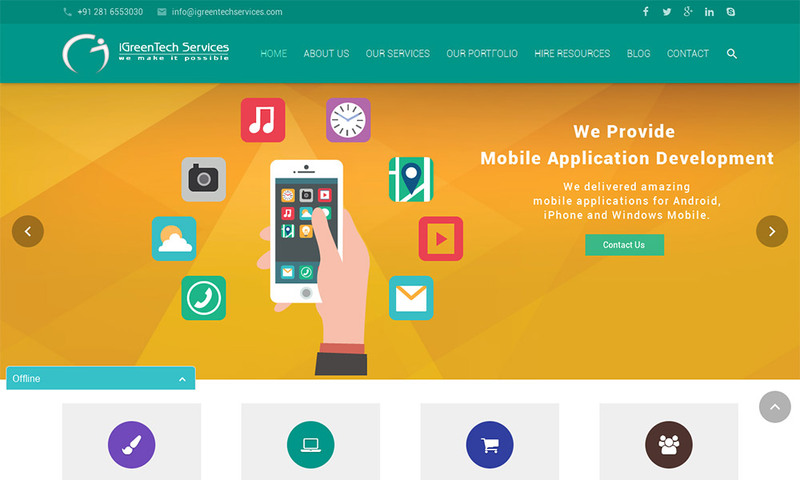 Our Web Design and Development team is highly experienced and makes sure that they give an outstanding result to your desire. 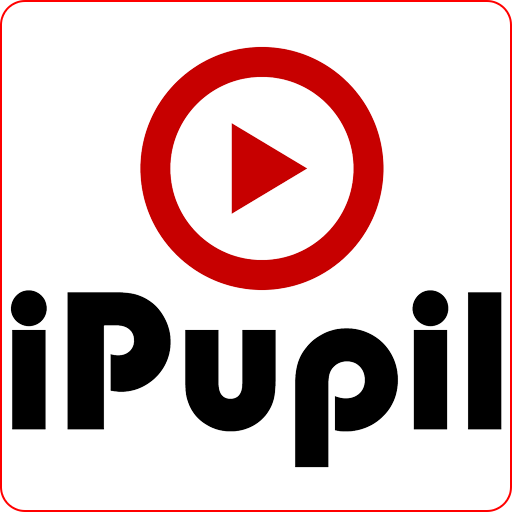 At present, we cater our clients across the world.